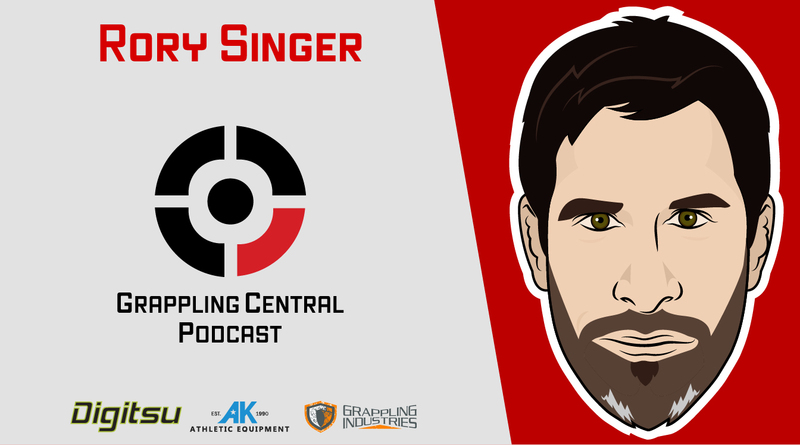 Rory Singer is a BJJ Black Belt and retired MMA fighter and UFC veteran. 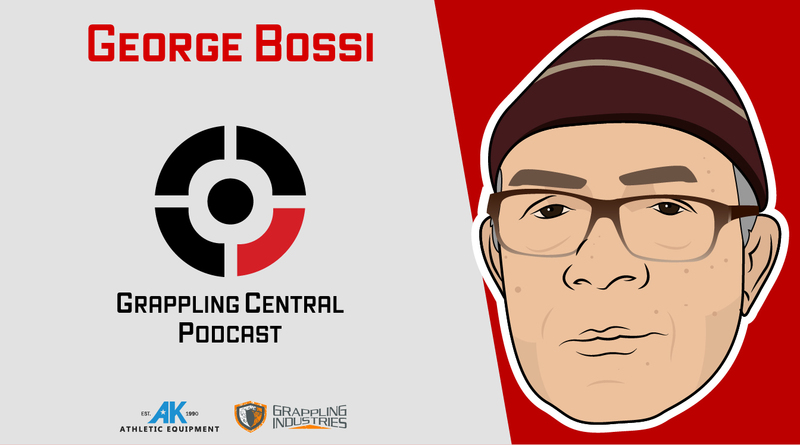 He talks about the application of combat sports in real world self defense situations, his MMA career and his journey as a gym owner. Click “read more” for listening options and show notes! 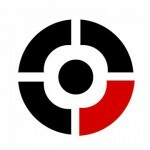 Brian Jones is a BJJ and Judo Black Belt and one of the leading experts on sandbag training. He talks about self defense, BJJ in the 90’s and fighting how you train. He also talks about the unique “surprise attack” policy he has at his school! Click “read more” for listening options and show notes! 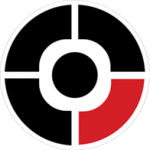 Cat Clarke is a BJJ Brown Belt and the promoter behind Sub Series Pro, a rapidly growing organization out of Canada. 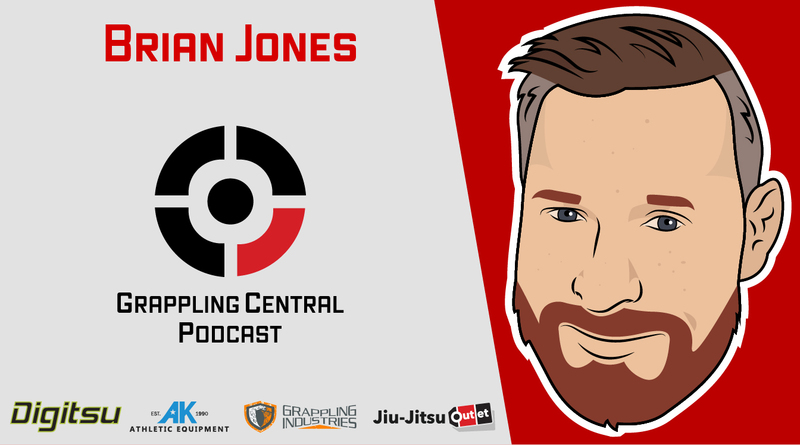 He talks about running events, weight loss, dealing with athletes, growing BJJ’s mainstream popularity and surviving lightning strikes! Click “read more” for listening options and show notes! 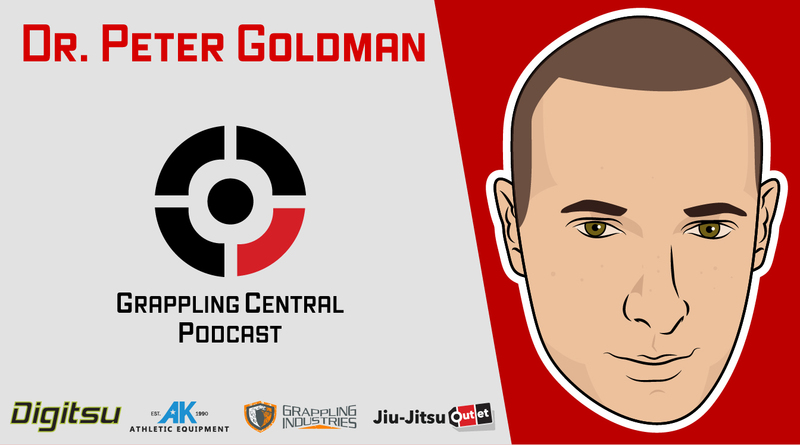 Dr. Peter Goldman is a BJJ Black Belt and the chiropractor of stars like Rickson and Kron Gracie, BJ Penn, Clark Gracie and several others. 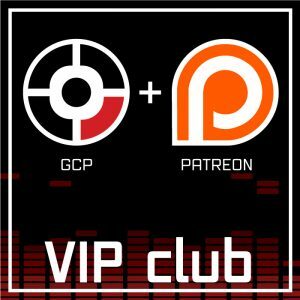 He talks about his journey, longevity, preserving your neck and he takes questions from the GCP facebook group! Click “read more” for listening options and show notes! 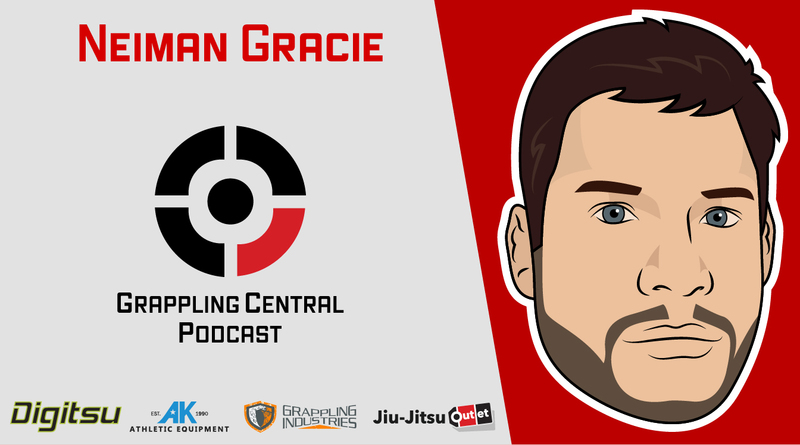 Professor Neiman Gracie joins the show to talk about the value of positional training, BJJ for MMA, fight strategy for Jiu-Jitsu athletes and learning from John Danaher. He also explains why training with a big team doesn’t guarantee success. Click “read more” for listening options and show notes! 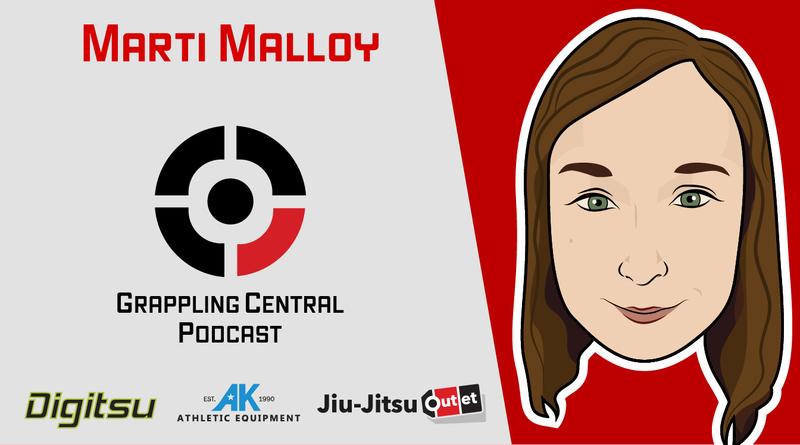 Judo star Marti Malloy joins the show to talk about her Olympic experience, training smart, lessons learned from the mats and managing pressure in competition. She also reflects on the most significant moments of her career! Click “read more” for show notes and listening options! 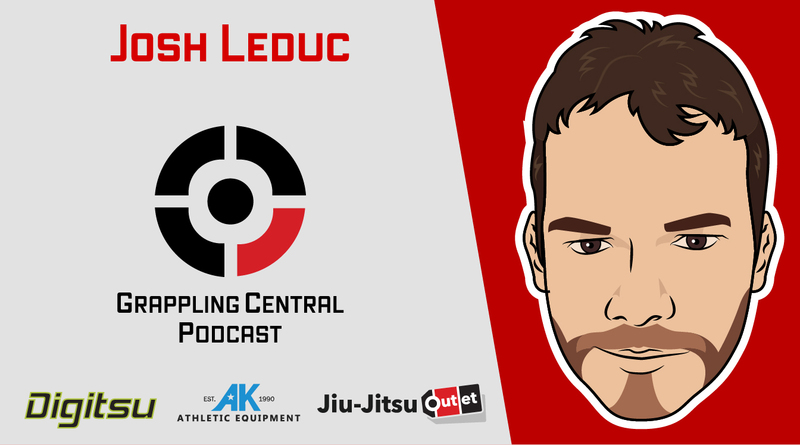 Josh “Starlord” Leduc joins the show to talk about mixing BJJ and Catch Wrestling, pre-competition anxiety, leg locks and preserving energy. He also talks about his upcoming title match against current Catch Wrestling World Champion Brandon Ruiz! Click “read more” for show notes and listening options! 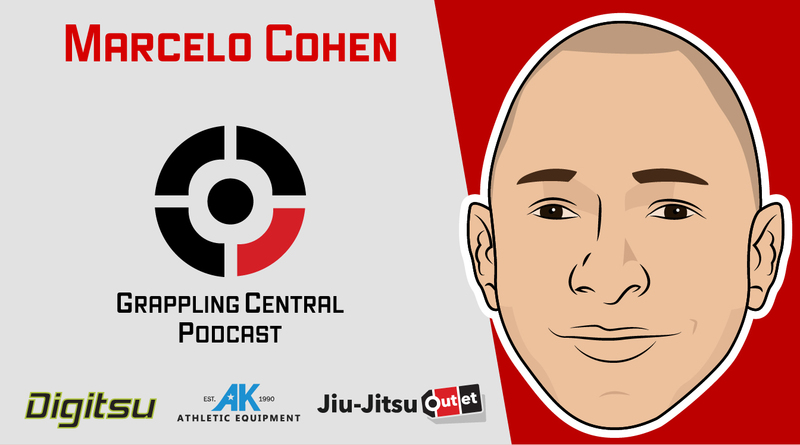 Marcelo Cohen joins the show to talk about old school vs new school teaching methods, adapting BJJ to your body type and visualization and mentality. 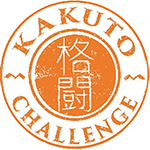 He also goes deep on the Kimura and the mistakes that cause people to fail finishing it. Click “read more” for show notes! 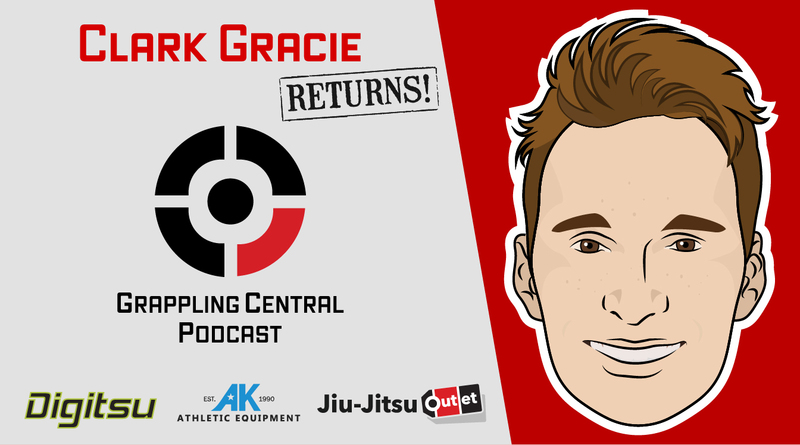 Episode 340: Clark Gracie returns! 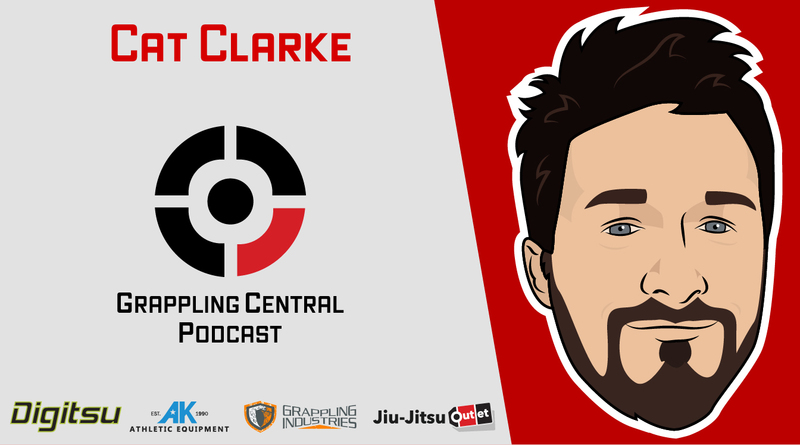 Clark Gracie returns to talk about growing an academy, managing an affiliation, team loyalty, his thoughts on cross training and the value of competition as a measuring tool. He also talks about competition mindset and staying calm under pressure! Click “read more” for show notes!